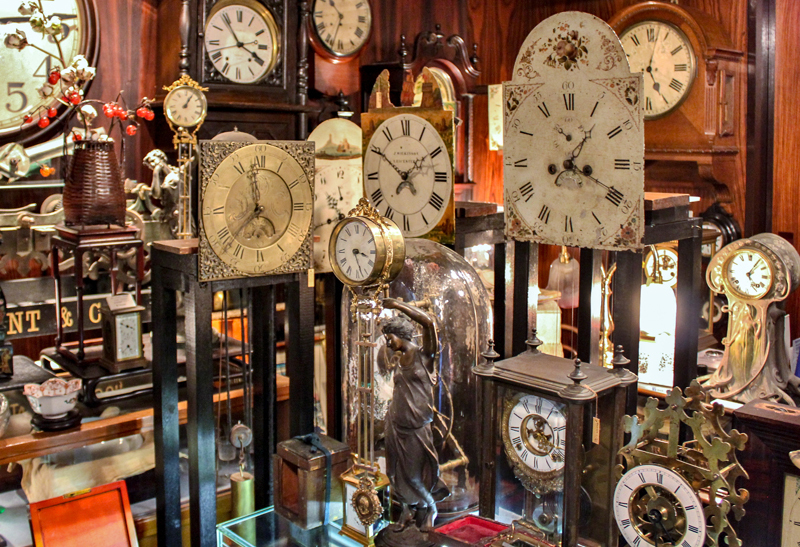 We deal with clocks and watches made mainly around 18th-19th centuries and sell and repair all sorts of clocks and watches from Grand Father, Marine Chronometer, wall clocks, table clocks, carriage clocks, pocket watches to Japanese clocks. Japanese clocks of Edo period have variations like foliot, double foliot, pillar clock, WARIKOMA and INRO. We think it is important to learn Japanese traditional culture to understand Japanese clocks even though there are still many unknown parts. We continuously search as an important study. 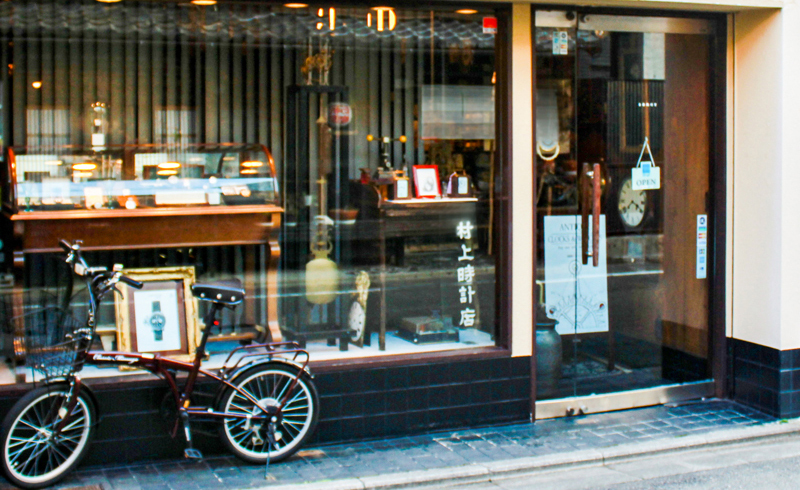 Please come and visit our shop upon your travel to Kyoto.